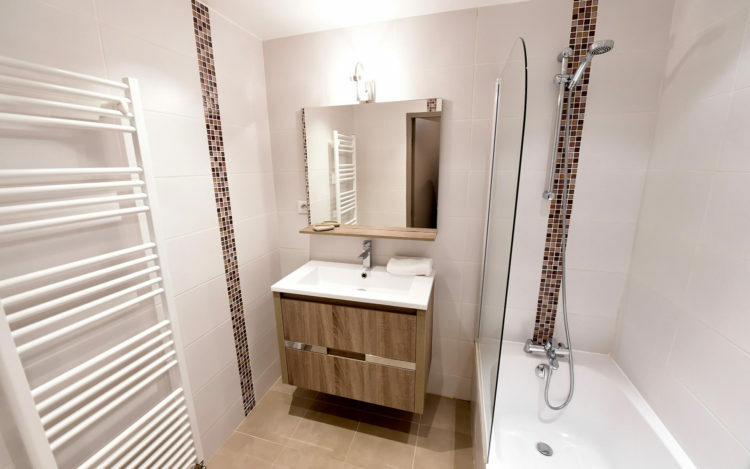 Recently renovated in a sleek and contemporary style, the Roc de Péclet apartment offers all the comfort for a pleasant stay. Thanks to the large window doors you will marvel at a 360° panoramic vista and truly enjoy the beauty of Val Thorens and the local peaks. Filled with natural light, the Roc de Péclet is spacious and can accommodate up to 8 people on a 80 m2 surface. All the essential amenities are at your disposal for a comfortable stay. Whether you’re between friends or with your family, you’ll all enjoy the apartment’s optimal location. 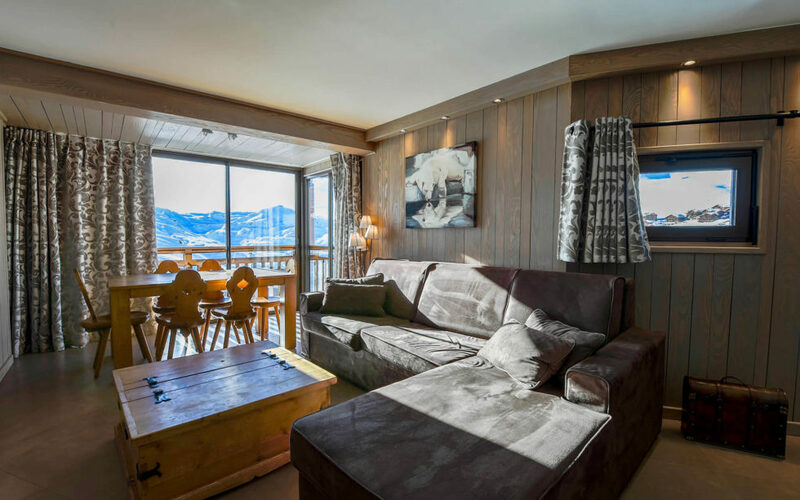 Situated in a quiet area at the top of the village, the residence is on of the slopes and next to the main facilities such as a ski pass ticket office, the children ski area and various shops.